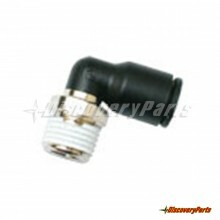 Fire System Parts There are 45 products. 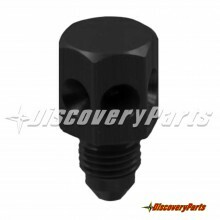 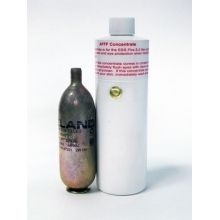 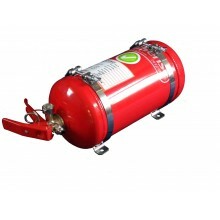 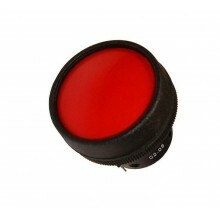 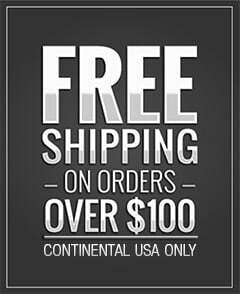 Fire System Parts for your on-board fire suppression/containment system. 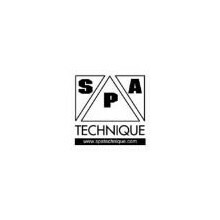 We offer all the replacement fire system components you many need from SPA Technique, ESS Fire Systems, and OMP. 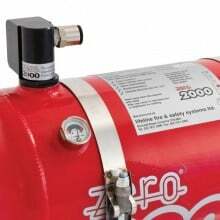 If you are building, repairing or fixing up your new racecar, here are some of our most popular fire system parts to keep you safe. 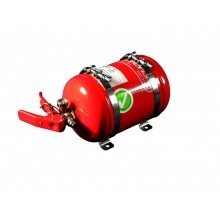 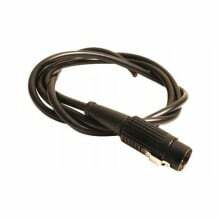 Genuine Lifeline fire system service, parts and components will keep you safely on track. 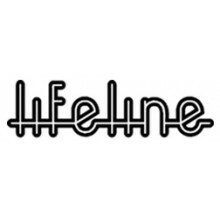 Lifeline products are designed in the UK by fire system engineers who excel in everything fire safety. 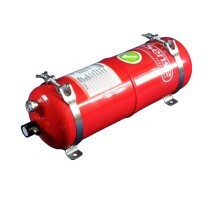 Trust Lifeline fire system components to protect you. 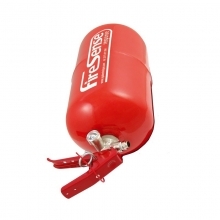 Lifeline fire systems are professional grade for every form of racing. 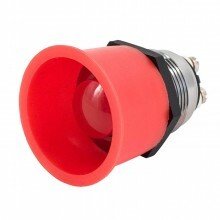 Safecraft fire system parts and components. 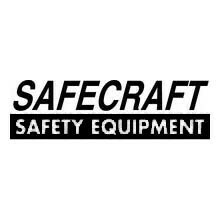 Build, expand or repair your fire system with components from your original manufacturer, Safecraft Fire Systems. 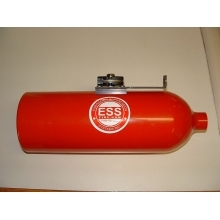 ESS 2.3 Liter Aluminum Cylinder w/ Actuator & Cable Bracket kit. 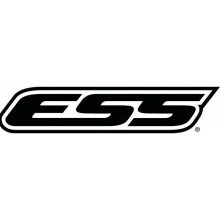 ESS Aluminum Tubing Kit 10' x .250". 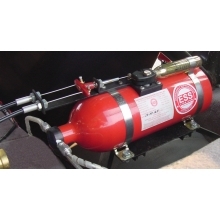 This is the Exact Tubing In The ESS Fire Suppression Systems Kit. 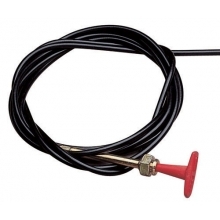 Double Pull Cable Conversion kit for ESS Fire Suppression Systems. 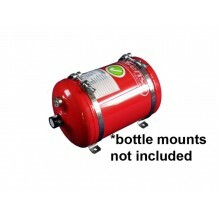 Have one bottle mounted handle and a remote cable for dual safety access. 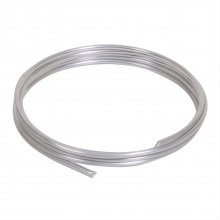 Aluminum Tubing Kit 4 Meter x 8mm. 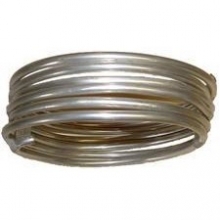 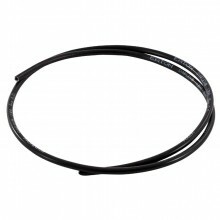 This is the Exact Tubing In The OMP Fire Suppression Systems Kit.